Bearing witness to environmental abuses is a big part of what Greenpeace does. 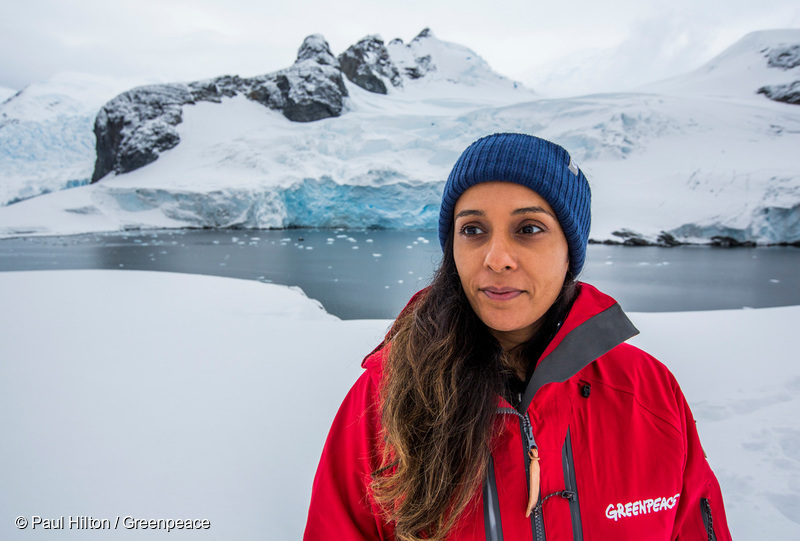 And I’ll never forget the moment I did this while sailing through the Antarctic Ocean with 34 other people from all over the world – all with the same mission to protect the Antarctic Ocean. Early that morning I took my bowl of brekkie up to the bridge where our lovely Chief Officer, Ignacio (aka Nacho) from Argentina, gave up his seat for me. He took my bowl, handed me a pair of binoculars and said, “First, senorita, enjoy.” As I looked through the binoculars, I saw humpback whales in every direction, framed by an amazing backdrop of huge misty glaciers and nature’s beautifully sculptured ice-bergs providing resting spots for those adorable penguins. I saw so many whales that it took my breath away. I watched them gliding through the ocean, many with their young swimming close to them. Their huge tails were flipping high into the air as they plunged to take a mouth full of krill. It was breakfast time for them too. Whales feeding is a very rare sight, and will remain very special to me forever. 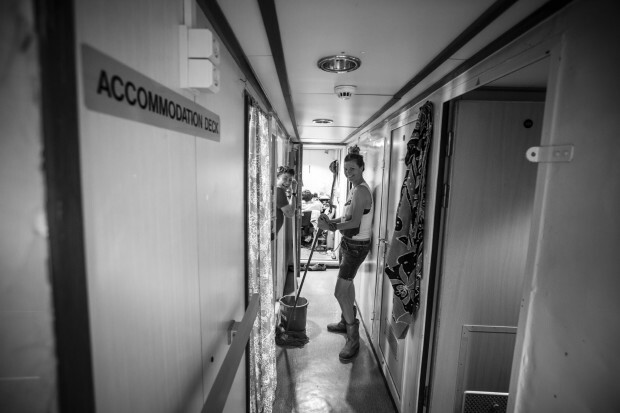 Before I came on this expedition I had been working on this campaign from our Greenpeace office in London. I had learned that whales migrate to the Antarctic Ocean to feed on krill. Once they are here, they eat enormous amounts of krill because soon they will migrate back to warmer seas where they won’t eat again for up to three months. Now that I’m here I can see it with my own eyes. I began with an intellectual understanding of why it’s important that this ocean remains a healthy safe haven for these beautiful whales. And why it’s important that it remains abundant with krill, which the whales and many other Antarctic Ocean animals rely upon to survive. After seeing these animals and this beauty with my own eyes, I now have an emotional understanding of why this ocean needs protecting and I feel even more determined to make sure it is. 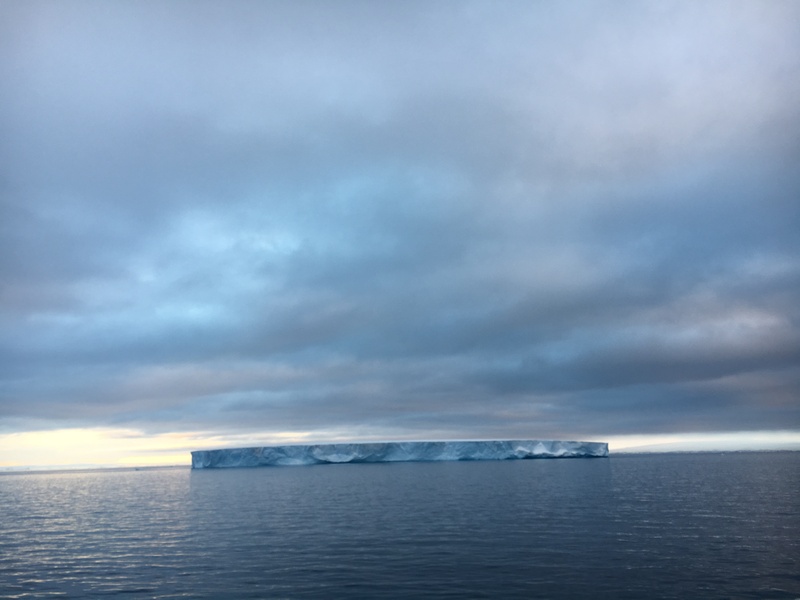 Later that afternoon, I went out to the deck of the Arctic Sunrise to take in the view and spot more whales, but I saw a completely different sight. 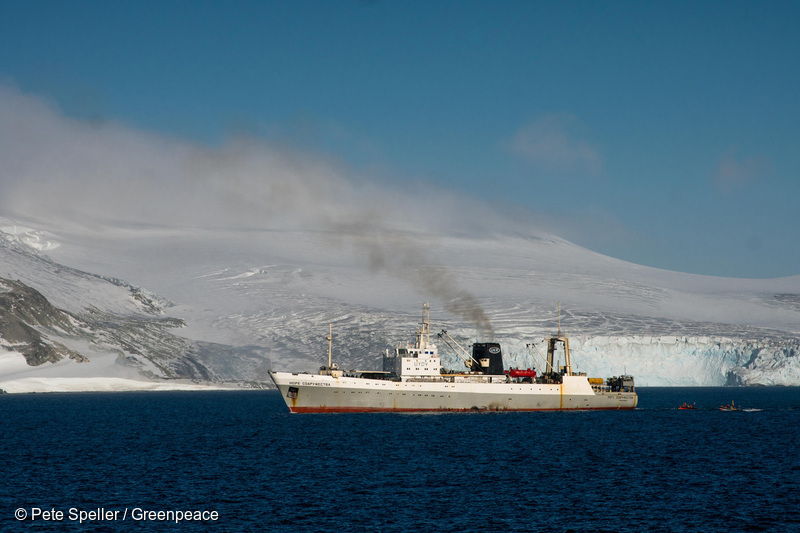 Instead of beautiful whales and penguins, there were three industrial krill fishing ships with huge nets trailing behind them, dirty brown smoke blowing into the sky and fish effluent pouring into the ocean. This is the moment that I understood what bearing witness actually means. It means we can no longer claim ignorance and it gives us a choice to act or not. By sharing what we see with the rest of the world, we are giving others the choice to act too. The krill fishing industry is threatening the Antarctic Ocean with big plans to expand. I can now say that I’ve witnessed them fishing in the feeding grounds of whales, penguins and seals. All I can imagine is these three fishing ships turning into three hundred ships. We only have to take a look at the rest of the world to see how quickly a unique environment can be destroyed by big companies, and once that happens it’s very difficult to reverse the impacts. Seeing those three krill fishing ships looking so out of place and threatening to this peaceful setting made me want to act. And by acting now we have a chance to stop the krill industry from destroying one of the last remaining pristine places on Earth. 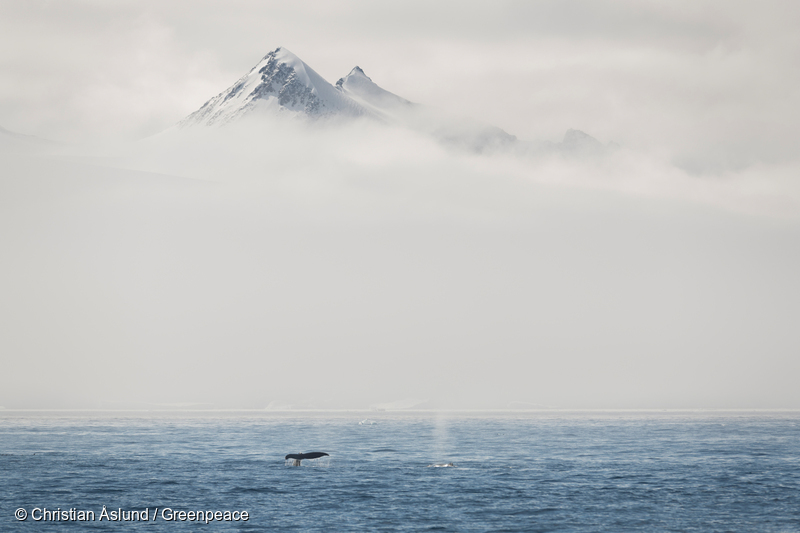 Add your name to call for an Antarctic Ocean Sanctuary.